"Yoga has benefited the western world is and I really want it to benefit the Arabic speaking world." 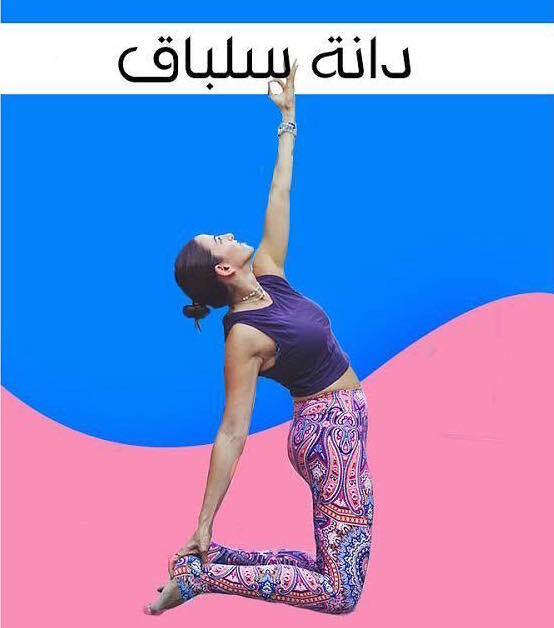 We speak with Basma Masri, the founder of Yoga Bil Arabi, a global initiative that is seeking to formulate and promulgate yoga classes in Arabic. Historically, certain sports, hobbies, and practices have been reserved for the ‘elite’ whether by design or default. The equestrian world is not open to all; you cannot saunter onto a golf course as you would into a park; and tennis courts are often cloistered in country clubs. Some things were – are – just sequestered off for the privileged. Yoga, as a practice, is practically the antithesis of that. It requires neither expensive equipment nor vast swaths of space; it needs no membership, can be practiced with no money. It only requires your body. And your mind. But the reality is, just like money can be a barrier to entry, so too can language. And yoga, in its modern day incarnation, has for the most part, proven to be barricaded off from the Arabic-speaking world. A cursory online search will reveal countless yoga classes, but almost none in Arabic. Those which do exist, have been dubbed from other languages. Even within the Middle East itself, the same applies. You may not struggle to find a yoga class – but only if you’re among the privileged bilingual segment of society who doesn’t have to rely on their mother tongue to be taught. You’d be hard pressed to find a single instructor who teaches classes in Arabic. And yet, Arabic is the 6th most spoken language in the world. For over 400 million people globally, habibi is a part of their daily vernacular. Yoga, on the other hand, is not. And that is exactly what Basma Masri, the founder of Yoga Bil Arabi, is pushing to remedy. 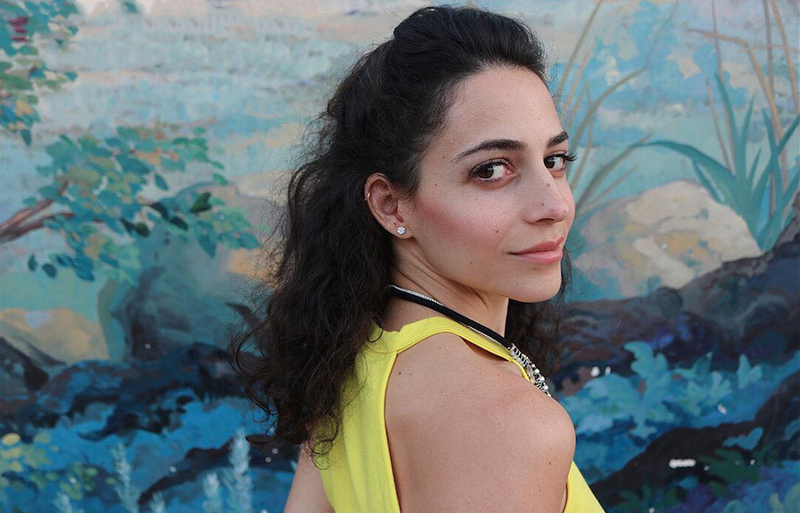 Her initiative is essentially exactly what it sounds like; a network of Arabic-speaking yoga teachers and a digital platform of yoga video tutorials taught in Arabic. “It was really just born out of this desire to bring something that I had benefitted from in the Western world, into the Arab world, but in our language, not in English,” she says simply. 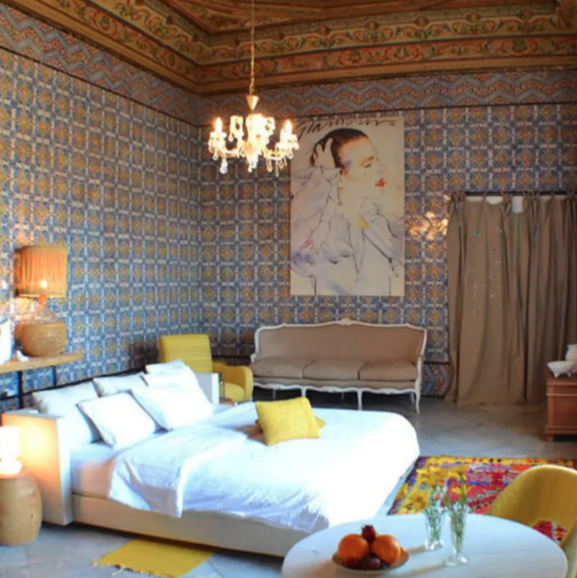 A relative newcomer to the practice, Masri, who is originally Palestinian, was born in Saudi Arabia and grew up in the Gulf between the kingdom and Dubai. She worked in advertising, as a bridal makeup artist, a Revlon ambassador in the Middle East, and founded an ongoing initiative empowering children with cancer called Superhope, before Yoga Bil Arabi was eventually born in 2016. ...it spoke to me about finding a purpose, rediscovering yourself. That day was a turning point for Masri; at her husband’s suggestion she began to look for ways to address her state of anxiety. “I started researching how to control my thinking, how to control my mind, and I found a lot of it had to do with breathing,” she explains. Anyone who has taken an introductory class to yoga can tell you the emphasis on breath is tantamount. The practice is as much about controlling your mind and mental state as it is your muscles. You’d be hard pressed to find a single instructor who teaches yoga classes in Arabic. Yet, Arabic is the 6th most spoken language in the world. &#34; من منا يستطيع الوصول للحظة صمت؟ التحدي يبدأ بهذه الحلقة. 👆🏼 اضغطوا على الرابط فوق لتشاهدوا كامل الحلقات. I'm not claiming to be the first or only one. After I started the movement here, I was looking around to bring other Arabic yoga teachers onboard, and I found out that there are a handful of them but everyone is dispersed in different parts of the world and doing it alone. I would have personal messages telling me ‘thank you for doing this in Arabic, we don't speak English very well, so this is really helping us. But Masri’s primary goal now is expansion; far from a one woman show, she wants it to be a community of teachers. “I'm not claiming to be the first or only one,” she admits, “After I started the movement here, I was looking around to bring other Arabic teachers onboard, and I found out that there are a handful of them but everyone is dispersed in different parts of the world and doing it alone.” So far, she has brought on board about a dozen other Arabic speaking teachers to join her in the hopes that it becomes self-sustaining. Dana Salbak, one of the instructors who joined the Yoga Bil Arabi digital platform to teach in Arabic. Imagine I go into a yoga class full of Arabs and I tell them ‘yulla let's do downward dog’ and I use the Arabic word ‘kalb’ – I feel like they'd throw eggs at me! In the Arab world, a region that comes with a whole host of cultural specificities, merely translating a yoga class is not enough. Certain words come with certain connotations, and specific names for certain poses, like ‘downward dog’ would be considered among some as inappropriate to instruct an Arab person to do, because of a stigma in the region related to canines; it’s considered highly insulting to call or relate someone to a dog. “Imagine I go into the class and I tell them ‘yulla let's do downward dog’ and I use the Arabic word ‘kalb’ – I feel like they'd throw eggs at me!” Masri laughs. “But in all seriousness, for Westerners, it's normal and a dog is part of their culture; if you share qualities with a dog, they don't have an issue. But I cannot do that with Arabs. Which is why we need a yoga syllabus in Arabic to alter the words to something more appealing to a Middle Eastern audience.” So Masri took it upon herself to begin constructing a new curriculum of sorts, altering the names of certain poses so as not to alienated her Arab audience. For downward dog, she began to call it ‘rakam tamanya’, which is the Arabic for the number eight; in Arabic numerals, it looks like an inverted V.
...we need a yoga syllabus in Arabic to alter the words to something that works for the Middle East. Additionally, part and parcel of the Arab culture, a predominantly Muslim community, is how religion – or more precisely, the perception of religion – comes into play, which was another huge challenge for Masri. When I considered the introduction of yoga to a traditional Arab, majority Muslim population, my first thought was how culturally accepted it might be. My mind went instantly to the idea that they may consider it for men, a somewhat feminine practice in a region that has slightly more rigid roles of traditional masculinity, and for women, a somewhat sexualized practice. 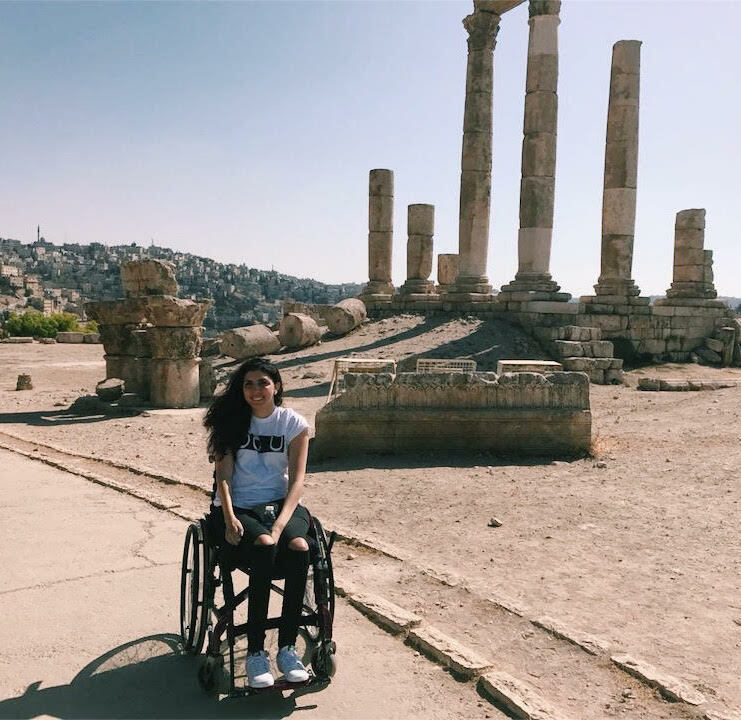 We so often see it in the media as women clad in skintight, skin-bearing clothes, clothes that would not be considered appropriate in much of the Arab world. Throw in stretching, legs splayed open, butts in the air – it’s just not typical sight in this region. 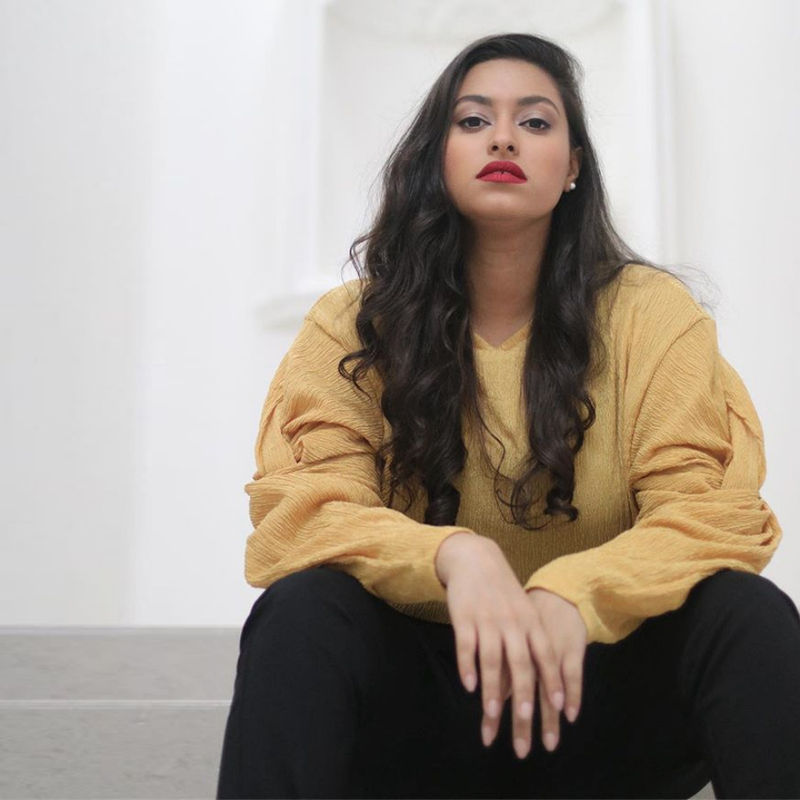 But Basma has noted that she hasn’t faced those issues yet – in Dubai she taught no coed classes, and her online tutorials allow her audience to practice in the privacy of their homes. Instead the issue has been accusations of borderline blasphemy. I had one comment on Instagram from a guy telling me that the child’s pose I was doing was like the sojood that Muslims do during prayer; he told me to stop spreading my ignorance to the world. 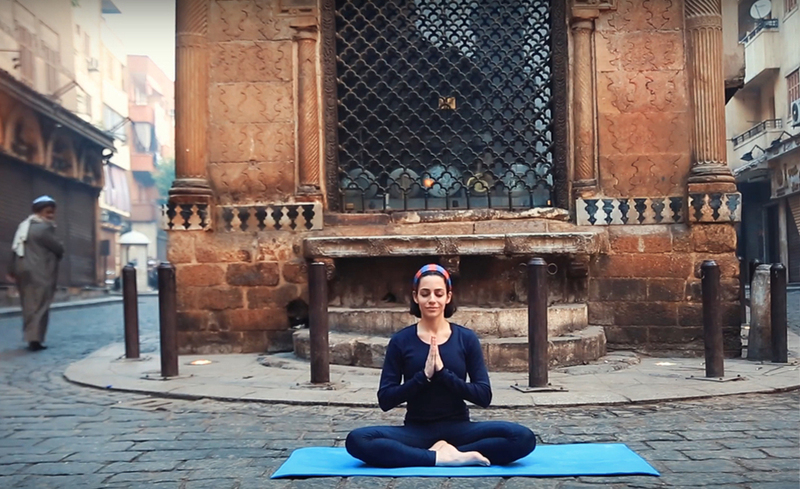 You can follow Basma Masri's YouTube channel here or follow Yoga Bil Arabi on Instagram @YogaBilArabi. 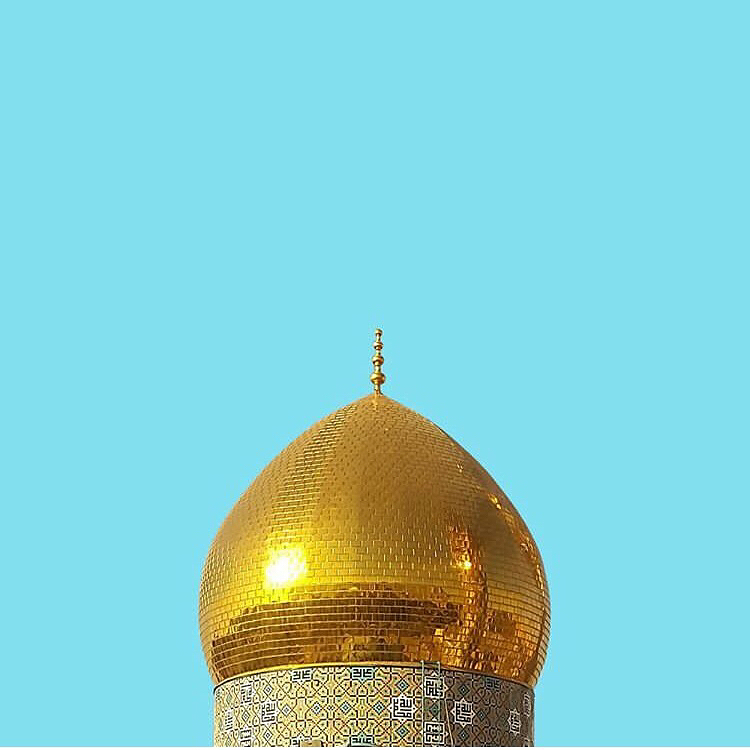 You can also follow her personal Instagram account @BasmaYoga.